A growing number of people are beginning to recycle their mobile phones, however e-waste still remains a problem according to new findings. Research published by the United Nations University revealed that last year, consumers recycled around 6.5 million tonnes of e-waste in 2014. The research found that the discarded e-waste included an estimated $52 billion (£34 billion) of precious and other metals. Some 50 to 60 per cent of e-waste is collected in Europe, according to the study. However, there is still a long way to go with EU data showing that the amount of e-waste is set to reach 65.4 million tons annually by 2017. This has been fuelled by the growing demand for smartphones and electronic devices. Over 20 million handsets get upgraded in the UK every year – with this amount set to rise over the next ten years. 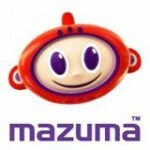 This is expected to create a surplus in the number of old mobile phones floating about. 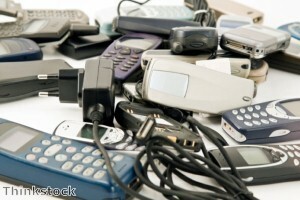 However, recycling mobile phones can significantly reduce the amount of waste generated. Not only does it greatly benefit the environment but participants can also earn money from selling their old smartphones. Effectively, it is a win-win situation, consumers are effectively paid to get rid of devices they no longer wanted anyway.